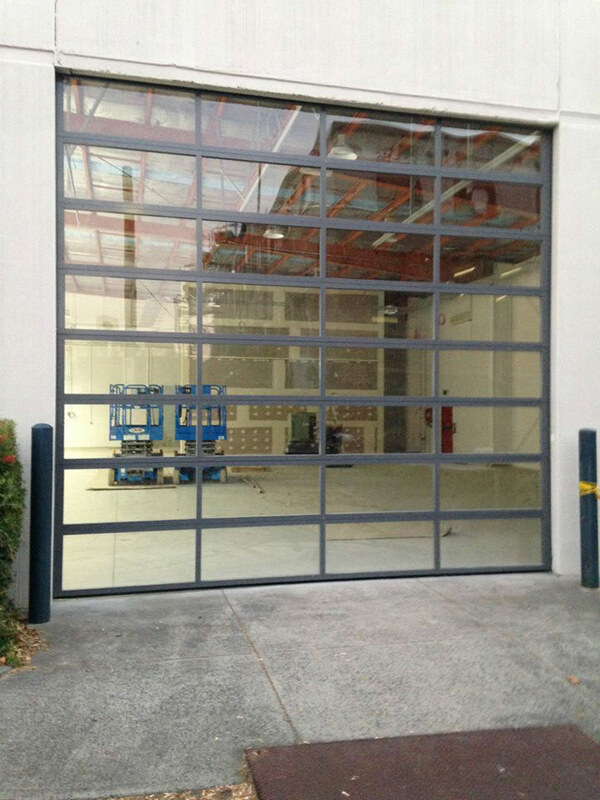 PDS Garage Doors & Gates designs, manufactures, installs, repairs and services high quality, custom made and cost-effective sectional garage doors in Melbourne. A sectional garage is an incredibly attractive option that can significantly increase your property’s curb appeal, protect your vehicles from the elements and secure your home or commercial building from thieves. The majority of sectional garage doors are installed in residential homes, but some are installed in workshops, small carparks and showrooms. Available in traditional, contemporary and modern styles, a sectional garage door is a great option when you have arched or angular shaped openings to your garage. They are also perfect for small spaces, because a sectional overhead door rises vertically and lies flat against the ceiling of the garage. Composed of multiple panels, each with their own frame and cladding, a sectional door operates on both vertical and horizontal tracks and is fully automated. Since we custom make all of our sectional doors, your choice is unlimited, however the most popular styles are constructed from BlueScope Steel (we have a wide range of Colorbond® colours available) or Western Red Cedar (the Cedar can be stained in a range of finishes to match your external colours). Popular panel designs include horizontal lines, squares or rectangles and we can design a range of windows for your sectional door in a variety of patterns. Check out your options for your new sectional garage doors today!